Assisted Living Facilities, Adult Family Care Homes, Adult Day Care Centers, and Nursing Homes are a place where senior citizens should feel safe. Sadly, a large amount of nursing homes abuse their residents in one way or another, whether it is by stealing money from an elderly individual, to illegally restricting their activity, or by abusing them physically, sexually, or mentally. Do you suspect that your loved one has been a victim of nursing home abuse or ALF Assisted Living Facility abuse neglect? Our lawyers can help! Contact a local nursing home abuse attorney today for more information regarding your case. If you have a friend, family member, or spouse in a nursing home, it is vital to be aware of how that individual is being treated and to look out for any warnings or red flags that may indicate his or her mistreatment. Sometimes, the elderly will not come forward with any reports of abuse because they are afraid, so this is why it is important to look out for the signs yourself. If you suspect that your loved one may be a victim of abuse, it is important to take the necessary steps in order to put it to an end and receive justice. One of the first steps in this process is to contact a qualified nursing home abuse lawyer. Do you need legal assistance regarding nursing home abuse or ALF abuse? 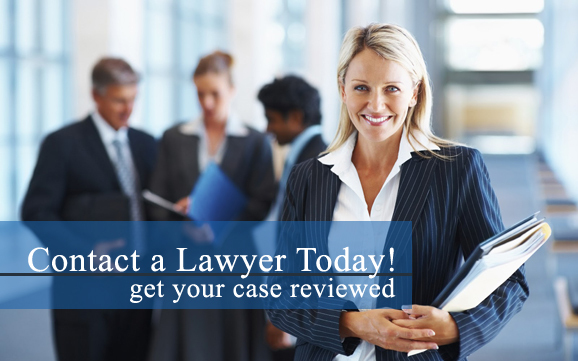 Our attorneys can help! Contact a nursing home abuse lawyer in your area today for more information regarding your case. According to a recent one-year study, statistics showed that almost one third of the nursing homes in the country have been guilty of at least one case of nursing home abuse. Additionally, about 10 percent of nursing homes were guilty of abuse that caused or placed the senior citizens at risk of serious harm. Sadly, the study also predicted that these statistics will continue to increase in the future instead of decline.